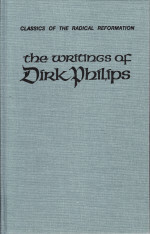 A gem of early Anabaptist literature! 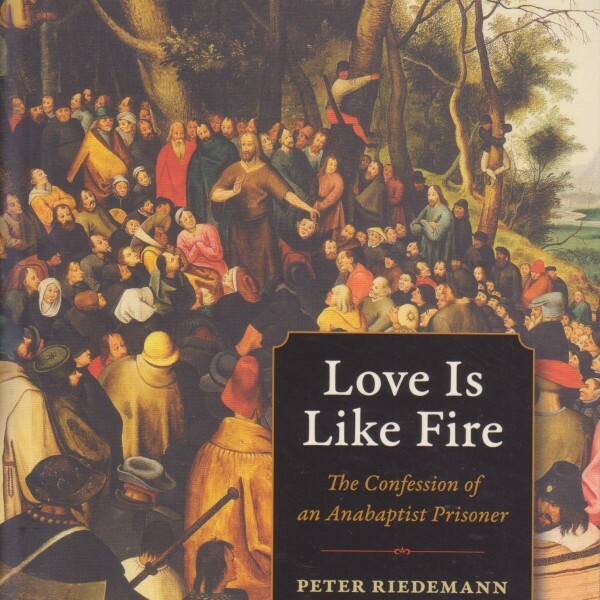 This book presents a translation of Riedemann’s Gmünden Confession, written from prison—probably to explain Anabaptism to the Lutheran ruler, Philip of Hesse. 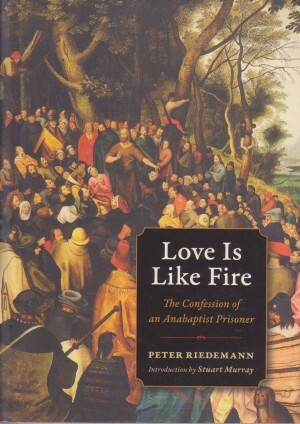 This confession was written around 1530, when Riedemann was only about 24 years old. 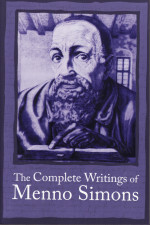 This treasure of the early Anabaptist writings gives a picture of the love of God and the Christian life which is highly recommended for every child of God. 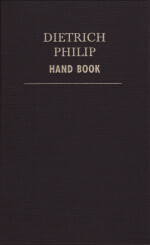 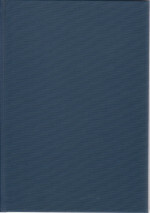 Category: Early Anabaptists, The Christian Life, The Church, The Kingdom of God, Early Anabaptist Writings.